Composite Hose for transferring fuels, oils and Chemicals. We can supply tanker hoses and long length composite hoses for the Oil and Gas, petrochemical, biofuels and energy industries. 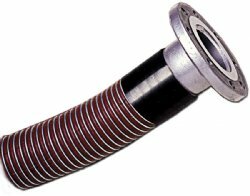 Our composite hose assemblies can be supplied in single lengths up to 50 metres long with any type of fitted hose coupling as required. 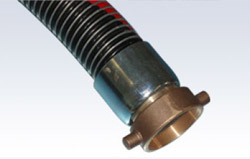 A Chemical Hose for use in chemical plants and transportation industries. This is a Composite hose for chemical transfer used in plant applications or as a tanker hose for delivery. 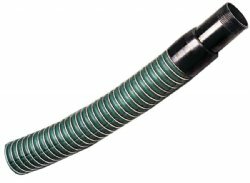 A range of Composite Hoses including Biodiesel Hose and Ethanol Hose. 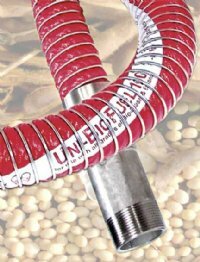 The Uni BioFuel 100 Biofuel Hose is a special composite or rubber fuel hose designed to handle all grades of biofuels including biodiesels to 100% and Ethanol fuel blends. We can provide tanker hose assemblies with a full range of tanker tuck fittings to suit your application. We supply composite hose assemblies suitable for suction and discharge of petroleum products and chemicals for ship to shore and tanker fuel loading and unloading, oil bunkering and conveying oils and chemicals in plant operations.